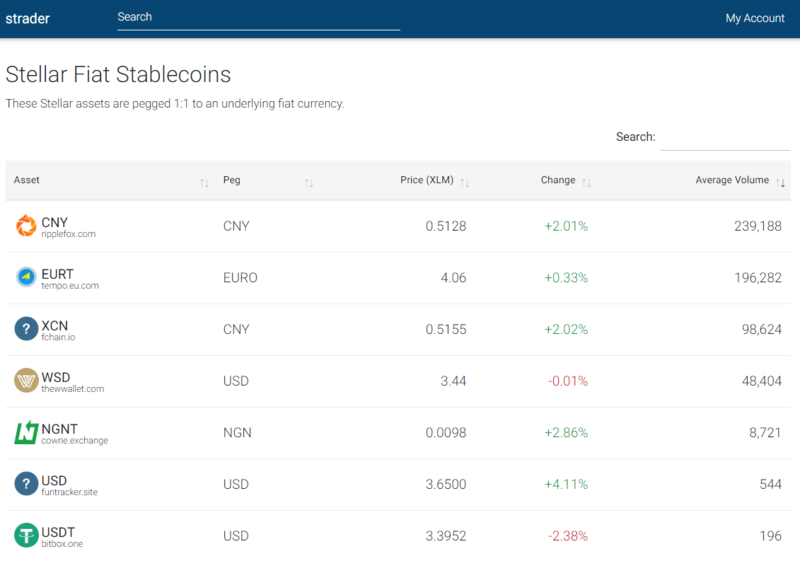 We like trading on Stellar and we've built strader in hopes of making trading Stellar assets more fun and insightful. 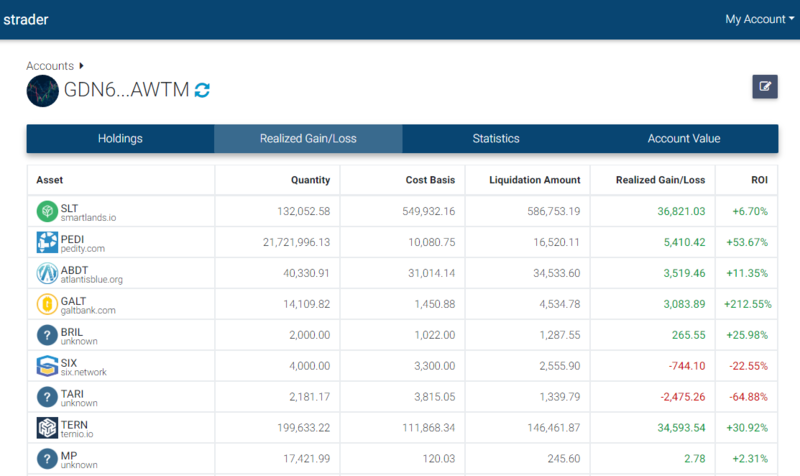 Simply input your public address and strader will automatically import account history and track a bunch of trading related info, letting you analyze it from the lens of a trader. Track profitability of top traders. Profitability metrics are computed from their Stellar account history, backed by blockchain. This adds a degree of integrity over following traditional wall street "gurus". Easy-to-use Stellar asset research tool that is familiar to stock investors. Discover and compare similar assets. 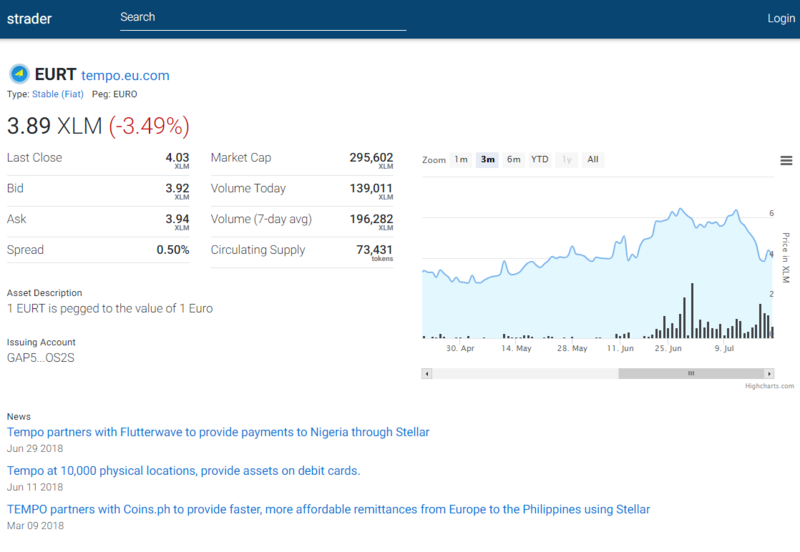 Find price, metrics, and news for Stellar assets all in one place. Is there a link to check out the project? Looks very clean! Good to see a project that gives people incentive to engage with the network. This tool is awesome! 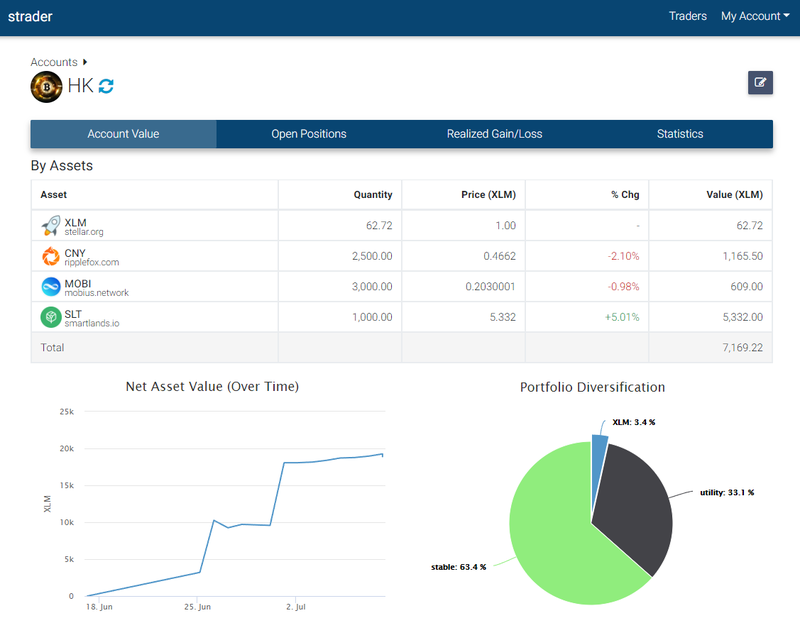 I find myself using the portfolio viewer almost everyday. 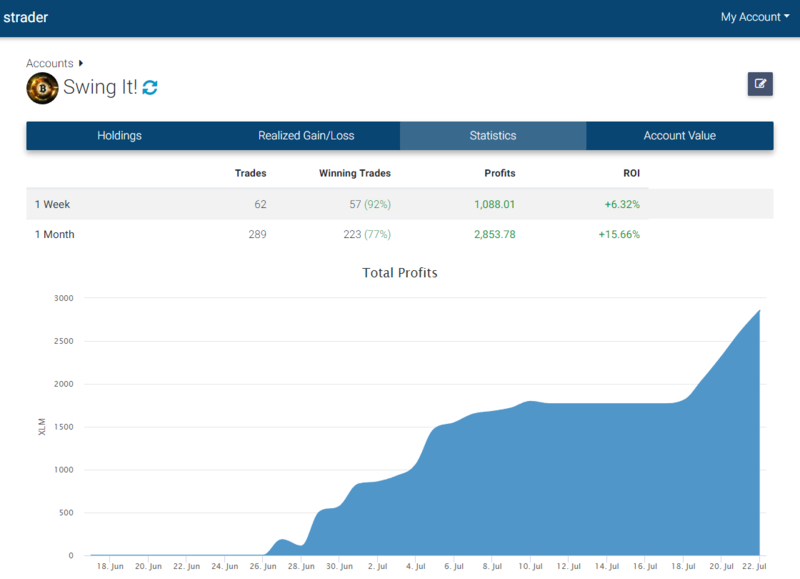 It makes it so much easier to see exactly how much I made or lost per trade, and it's really accurate too. One minor thing I noticed is that it takes about 15 minutes for new trades to show up under positions. The asset balance seems to be real time. @tmacshaq Thank you for the feedback. Our backend periodically update accounts every ~15 minutes to keep the leaderboard up to date. We are working on a change so that when a user is viewing an account, it would get quicker updates. How comes I see no traders? It says "Currently there are no portfolios shared to the leaderboard." @willd Users have to opt-in to make their portfolios publicly visible. They are private by default. For a given duration of the leaderboard, portfolios with no activity would also not show. Try changing the duration. There was 1-2 last time I checked. xming980 I'm not sure these are good for promoting the success of your product. @willd- You can easily check functionality by importing your own Stellar account. This tool does not ask for your private key, so it can't really "scam". Last couple times I checked (including now), the leaderboard is populated. If you want to catch me on Slack, my ID is Xiao Ming. Thanks!